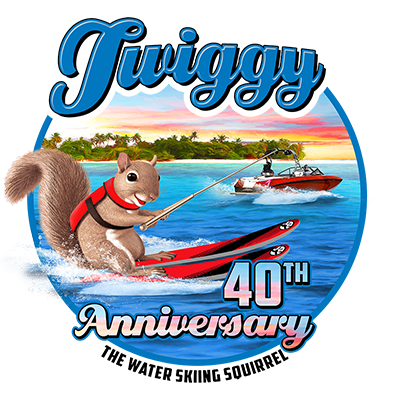 Twiggy has been entertaining parents & children alike with her water ski show since 1979! This year she is back in action to celebrate her 40th Anniversary with an all new show and social media presence! Follow Twiggy to stay up to date on her 2019 Tour!